On the afternoon of Sunday, April 7, 2019, portions of Texas, Louisiana, and other areas throughout the Southeast were impacted by a severe weather system. 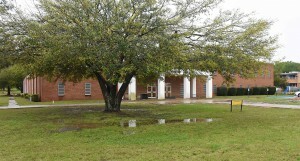 The storm produced heavy rains and high winds. 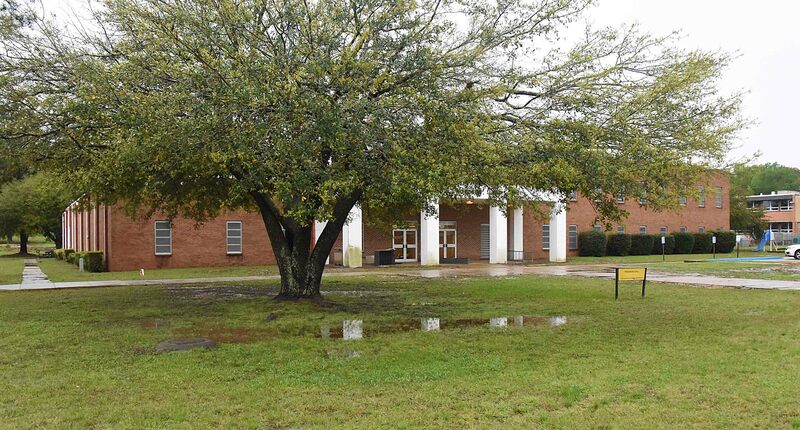 The Grambling Status University campus near the intersection of RWE Jones Highway and Cole Street experienced limited access and potential water damage. “We are grateful for the partners statewide who collaborate in our ongoing efforts to improve facilities and infrastructure. 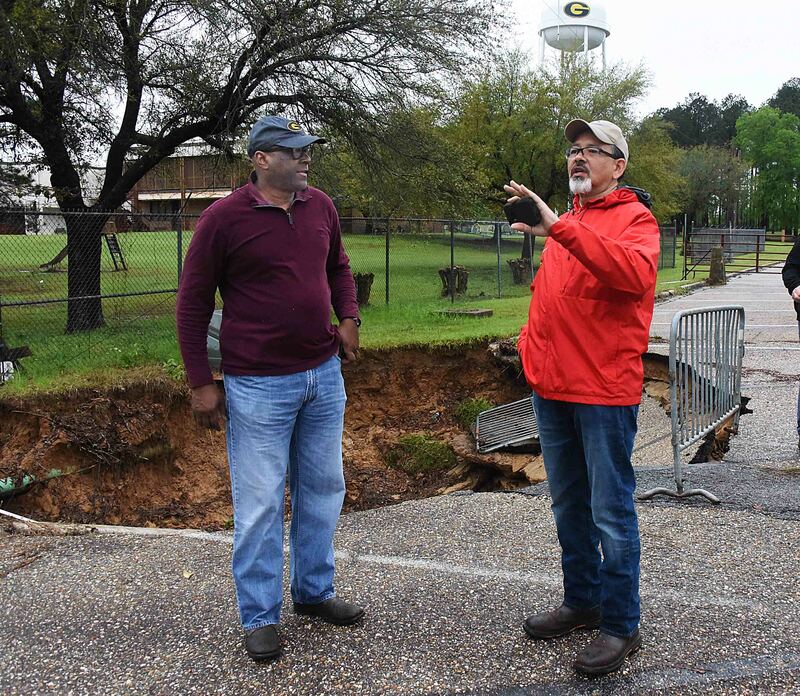 This week’s weather events illustrate the urgency and importance of our work to provide adequate facilities for our students, faculty, and the community partners who depend on our University,” said President Rick Gallot. Since the campus flooding events of 2016, campus facilities and safety crews have actively maintained drainage-ways and related infrastructure. University officials also continue to work with FEMA and partners on a larger Drainage Update Project. 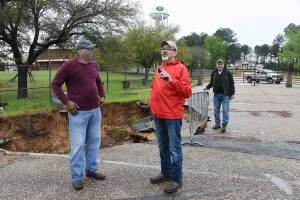 Multi-agency workgroups have convened as recently as March 28, 2019, to advance progress on the Project which would help mitigate the impact of seasonal events like the most recent severe rain storm. Grambling State University administrative offices are closed and classes canceled Monday, April 8, 2019. 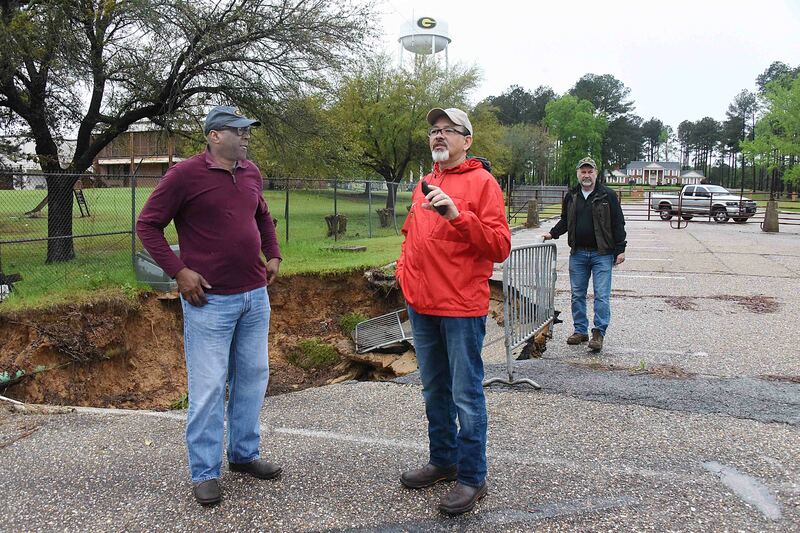 Facilities and Safety and Risk Management team members continue to assess building conditions throughout campus and will provide updates via gram.edu/news and twitter.com/grambling1901 on service and building operations for the week of April 8, 2019. For media interviews and more information about Grambling State University email mediarelations@gram.edu or call (318) 243-5012. This entry was posted in campus, events on April 8, 2019 by Jovan Hackley.